After indictment by a Jefferson County grand jury earlier this month, Joe McHaney, the former Madras Aquatic Center Recreation District director, was arraigned March 21, on 18 counts of theft, computer crime, official misconduct and tampering with public records. McHaney, represented by attorney Dave Allen, pleaded not guilty to the charges — six counts of first-degree theft and seven counts of computer crime, all Class C felonies, and two counts of first-degree official misconduct, two counts of tampering with public records and one of second-degree theft, all Class A misdemeanors. Each count of first-degree theft represents the theft of $1,000 or more. The indictment alleges that McHaney "did unlawfully and knowingly commit theft of money," from the Kids Club (two counts) and Madras Aquatic Center (four counts). The Kids Club thefts occurred between June 19, 2017, and Dec. 31, 2017, and the MAC thefts, between June 27, 2017, and April 3, 2018. McHaney was hired as the director of the Kids Club in August 2012, and remained there until he was hired as the MAC's director on April 17, 2014. When the Kids Club was unable to find a replacement for him, the two organizations worked together on a memorandum of understanding that took effect in December 2014, allowing McHaney to also oversee Kids Club. For the next several years, he was in charge of both the MAC and Kids Club, until both put him on paid administrative leave on April 12, 2018. After internal investigations into unusual financial transactions, both organizations fired McHaney two months later, in June 2018. The following month, the Oregon Department of Justice took over the investigation, at the request of Jefferson County District Attorney Steve Leriche, who expressed a desire to avoid any potential conflict of interest. At the time, Leriche noted that Sgt. Steve Webb, of the Madras Police Department, served on the MACRD Board of Directors and worked with the DA's office, and McHaney's stepmother, who has since retired, was the office manager at the police department. 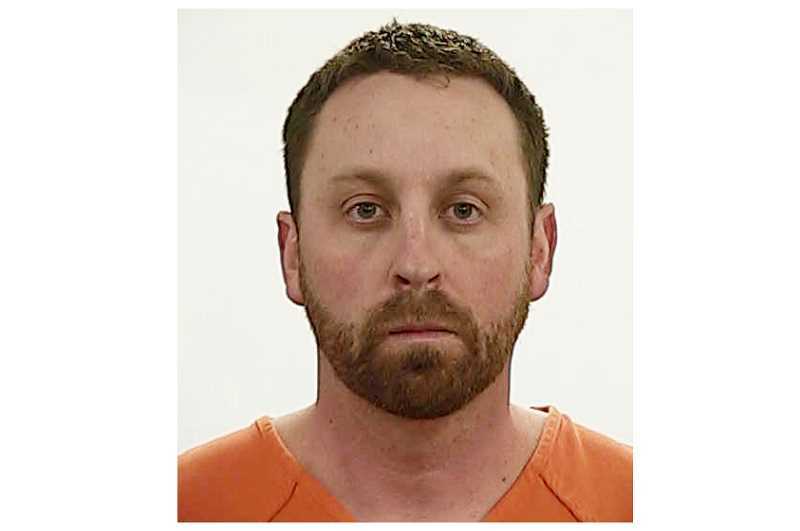 Special Deputy District Attorney Colin Benson took over the prosecution of the case, and on Feb. 7, McHaney was arraigned on information from the state's investigation. Those charges included nine counts — four counts each of first-degree theft and computer crime, and one count of official misconduct. The DOJ then had 45 days to present the case to a grand jury, which returned the 18-count indictment. The seven computer crime charges allege that McHaney "did unlawfully and knowingly access a computer network for the purpose of committing theft or devising or executing a scheme or artifice to defraud" the MAC and the Kids Club by voiding cash transactions. The two first-degree official misconduct charges are based on the allegation that McHaney was a public servant, who unlawfully and knowingly stole money from the organizations "to obtain a benefit," and the tampering with public records charges that he "did unlawfully and knowingly" make false entries in a public record to underreport cash received by the MAC and Kids Club. The final charge, second-degree theft, alleges that he stole more than $100 in cash from the Kids Club. Jefferson County Circuit Court Presiding Judge Dan Ahern continued McHaney on conditional release, and set his next court date for April 25, at 9:30 a.m.